We know it’s been a long time coming, but it finally seems as though summer is on its way! Okay, it might not be around the corner just yet, but it’s certainly on the same block at least. As the sun begins to shine and the temperature begins to heat it, you should really start thinking about your summer wardrobe. Of course, no summer closet isn’t complete with a few pairs of shorts, but they can also be a hassle. So, how do you stop your shorts from riding up this summer? When your shorts start to ride up, and you find yourself constantly pulling down, you might want to blame the shorts. They’re defective and super annoying, right? Well, not quite. One of the main reasons why shorts want to scrunch up and find themselves where they shouldn’t be is because they just don’t fit properly. It may be that they’re too tight in the back, or it might be that the waist just isn’t quite right. The first step is to try on various different pairs when you get to the store. Sometimes the size you think you are might not be the most effective when it comes to bunching. Although denim shorts are the coolest shorts out there, denim doesn’t really like to stretch. Because of this, you may find that you are constantly having to tug at them and pull them down. Sure, it might be hard to part with them, but why not opt for something a bit stretchier? Stretch fabric is perfect for those who want to avoid shorts going up all the wrong places because they have the space to breathe and move. If they don’t have any stretch, they’re going to do what you want, and you have no choice in the matter. 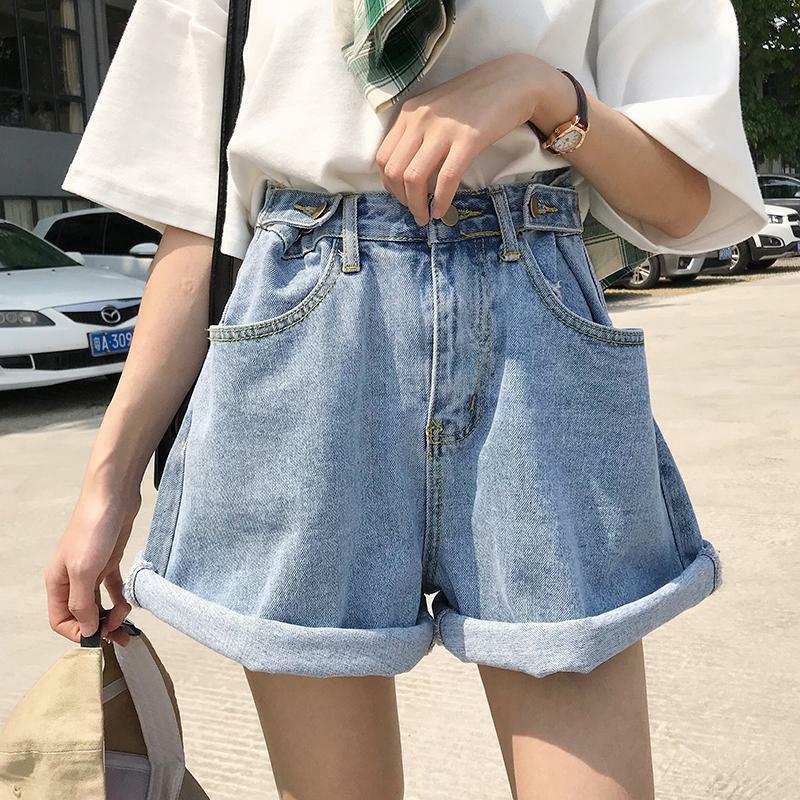 If you have found the perfect shorts, but you are a little concerned about the fact that they ride up a little, then you might as well just embrace it. Unless they show off everything to the world, there’s nothing wrong with your shorts going a little further up your leg. Of course, only do this if you’re comfortable. If not, then you might want to ditch the shorts. Don’t want to deal with short shorts this summer? You don’t have to!